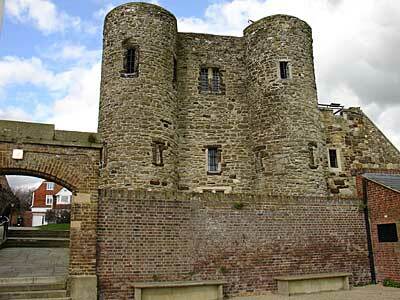 Over 700 years old, the 40ft high walls were originally topped by a parapet. It was sold to a John de Ypres in 1430, before being converted into a prison in 1518. It now houses the Castle Museum.